We offer a range of Single Sheet Wall Calendars with a variety of images to suit your taste. Our desk planners feature 12 pages with a backing board and can be padded (glued) or wire bound at the head or foot. Designed to be lighter on the pocket, these calendars are still packed with the stunning visual impact! We offer a range of Desktop Calendars with a variety of images to suit your taste. These Commercial wall calendars offer exceptionally large advertising areas, ideal for portraying a range of corporate visuals such as product, architecture or landmark photography. We offer a range of Retailers Give-aways with a variety of images to suit your taste. 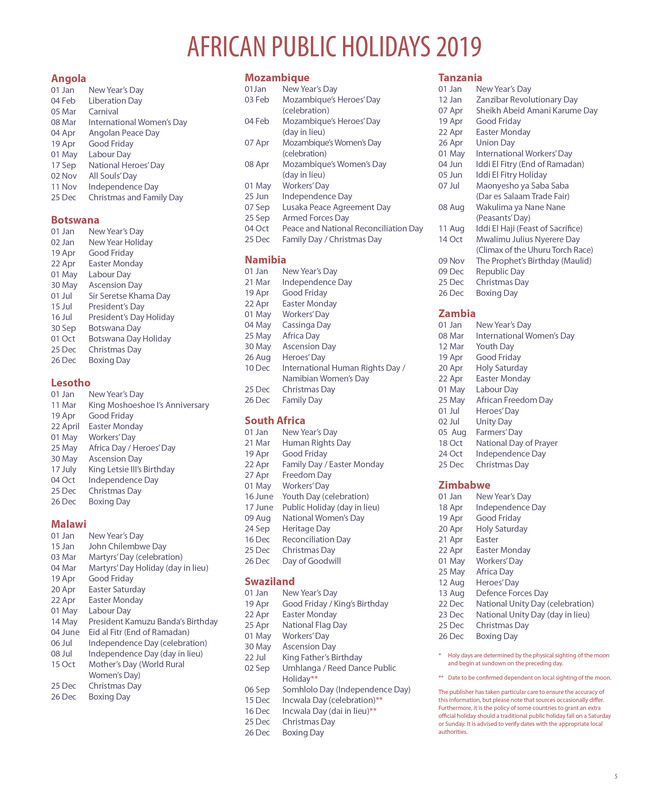 We offer a range of custom designed calendars. These trusted companions are printed in grey and turquoise ink on white paper, with 16 pages of useful information bound into the front of the book and a telephone index at the back. Luxury designed covers are padded with elegantly stitched PU that close with a flap and stud. Supplied complete with cover, diary inserts, as well as dividers & extras. The inners are printed on white paper and come standard with useful information and a telephone index bound into the book. 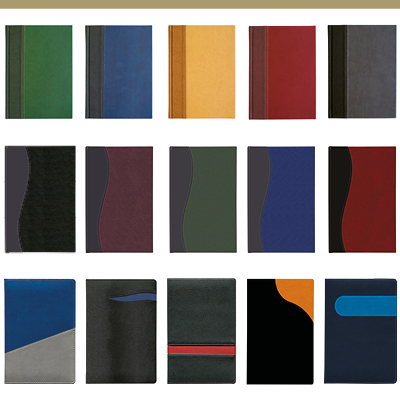 Combining colours and textures to distinguish your diary, these are guaranteed to impress prestigious clientele. and custom printed diary cover. We offer a range of notebooks with a variety of covers to suit your taste. If you operate in a certain industry sector, wouldn’t you like to engage your clients with a gift that speaks their language and caters for their specific daily needs? We offer a range of covers to suit your taste. The art of calendar, diary and notebook gifting. The art of successful corporate gifting lies in extending an item that appeals to the contemporary business person and simultaneously offers functionality; an item that increases brand awareness while making a positive statement about your company. Calendars, diaries and notebooks are indispensable business tools; the means by which we structure our daily work. When you give a client a personalised calendar, notebook or diary your name is associated with the tools that drive business forward. Calendars, diaries & notebooks are still relevant in the digital age. The popularity of calendars, diaries and notebooks continues to endure despite the increasing use of technology, with their ubiquity in the business arena proving that they are remarkably impervious to the digital age. Electronic calendars and planners may be easily available, but wander through any business office and it quickly becomes apparent that the traditional version remains a desirable planning aid. Why choose Associated Group products? Our range annually offers breathtaking photography, impeccable quality and stylish finishes that is bound to impress. The proven high quality of our calendars, diaries and notebooks enhances the functionality of your gift with sophistication. But it is not only the visual impact and quality of an Associated product that is the reason to choose us! Our track record of sound customer relationships and on-time deliveries stretches back over more than 70 years. Associated Industries is still the only calendar publisher with its own finishing plant dedicated to manufacturing only our calendars, which means that we have total control over all the key production processes. We have developed a southern African network to serve southern African customers so that we are wherever you are, including offices in South Africa, Lesotho, Swaziland, Mozambique, Botswana, Zambia, Zimbabwe, Namibia and Tanzania.